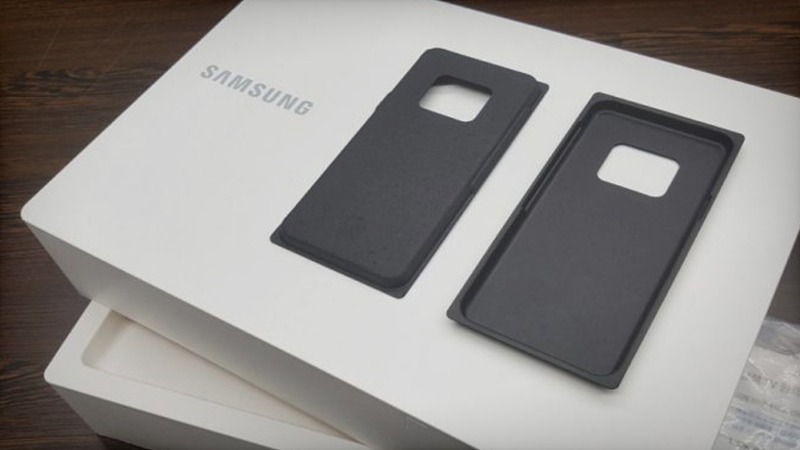 In a recent press release, the electronics division of the company has announced that instead of using plastics for their packaging, Samsung will be using greener materials such as paper or recycled plastics. Concerning appliances, this means the plastic wrapping you so love to rip off your brand new fridge or microwave will be replaced with recycled plastics and bioplastics made from starch or sugar cane. 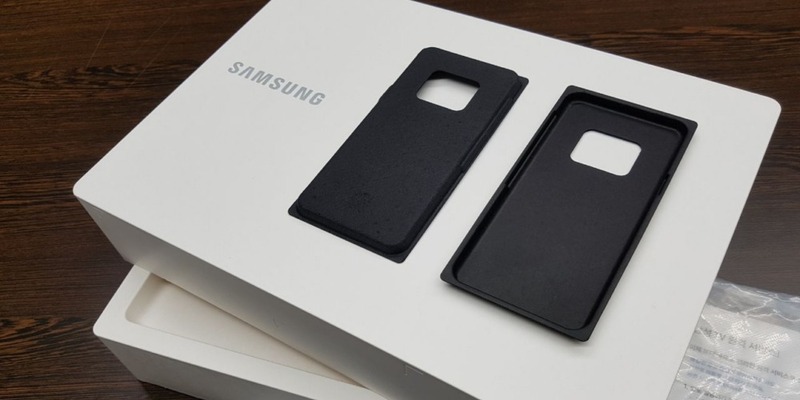 On the mobile phones and accessories front, Samsung will be replacing their plastic trays (the ones found inside the boxes) with pulp molds and eco-friendly bags. They even plan on changing the design of their standard phone chargers; replacing their glossy plastic protected exteriors in favor of a less-shiny-but-still-cool matte finish. Paper packaging will only use materials certified by organizations such as the Forest Stewardship Council, the Sustainable Forestry Initiative, and the Programme for the Endorsement of Forest Certification Scheme. Collaborating with groups like these ensures Samsung will be using trees and recycled paper materials which won’t offend nature lovers. This movement to greener packaging is the result of a task force formed by Samsung to create innovative packaging ideas. The company plans only to use paper packaging approved by forestry initiatives for its electronics by next year. In ten years, they hope to use 500,000 tons of recycled plastics and retrieve 7.5 million tons of their disposable products.